Former Russian Spy Critically Ill After Exposure to Unknown Substance in Britain - Integration Through Media ....! (VOA): A former Russian spy is in critical condition after being exposed to an unknown substance in the English town of Salisbury. British media have identified the man as Sergei Skripal, who was given refuge in Britain after a spy swap between the United States and Russia in 2010. British broadcaster BBC said Skripal, 66, and a woman in her 30s were found unconscious on a bench at a shopping center in Salisbury on Sunday afternoon. 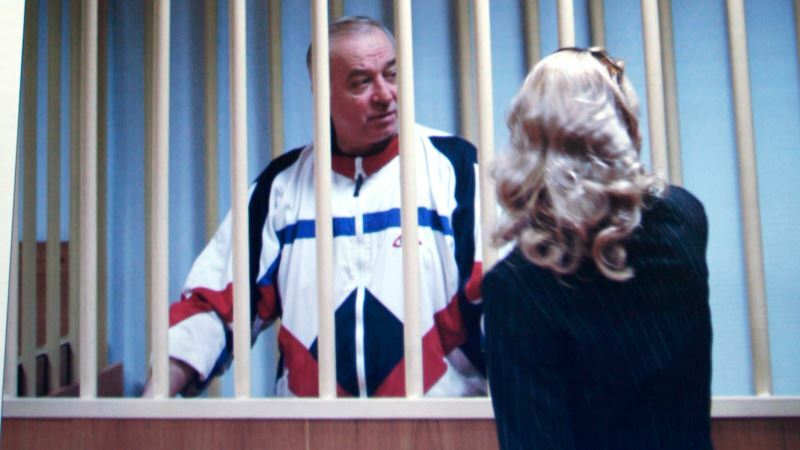 Skripal was convicted in Russia of spying for Britain's MI6 intelligence agency and was sentenced in 2006 on charges of espionage. He was pardoned in 2010 as part of a U.S.-Russian spy swap. Relations between Britain and Russia have been strained since former KGB-agent Alexander Litvinenko was poisoned in London in 2006. A British inquiry concluded Litvinenko was probably killed on the orders of Russian President Vladimir Putin.